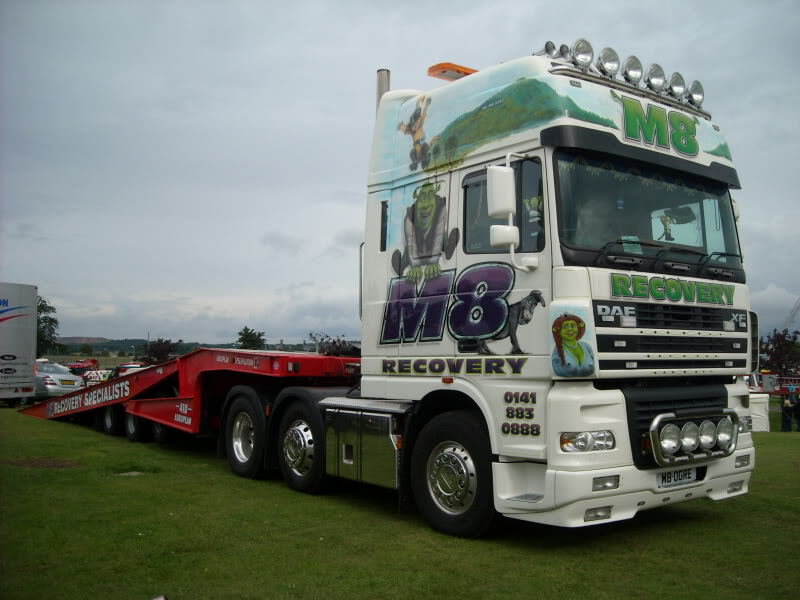 Here at M8 Recovery, we pride ourselves in being the best and most reliable solution for breakdown recovery across Central Scotland. 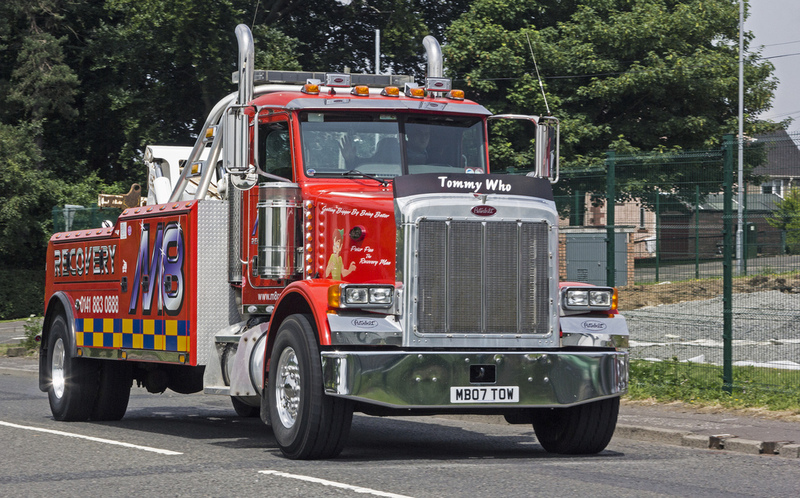 We are based in the Hillingotn Industrial Estate, just off the M8 and close to all of Central Scotland’s major motorways meaning we can we anywhere in the central belt within the hour. 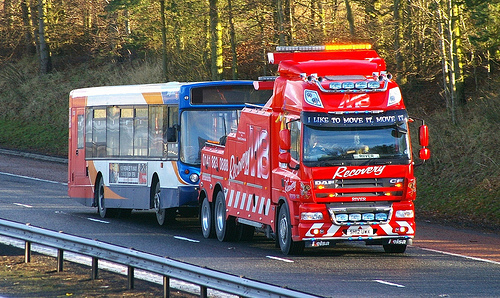 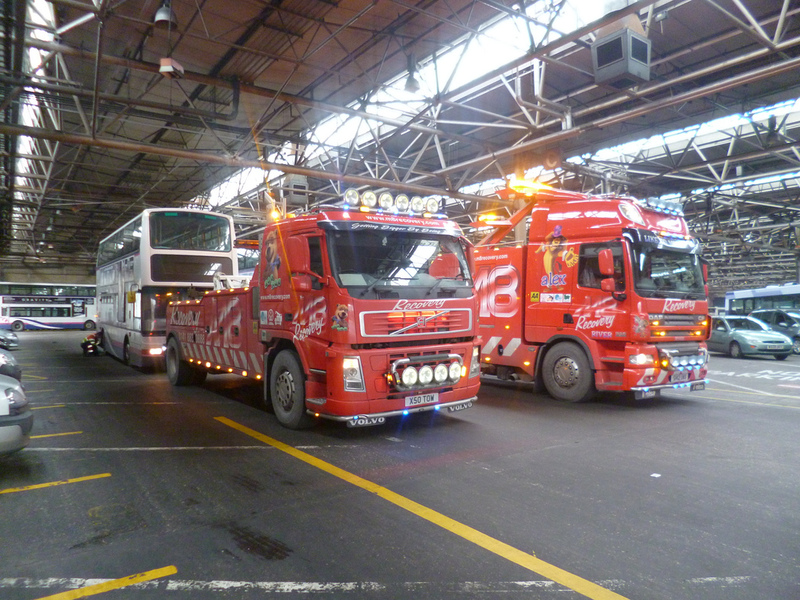 We provide breakdown recovery services for all sizes of vehicles, from cars and light commercial vehicles to buses and heavy commercials. 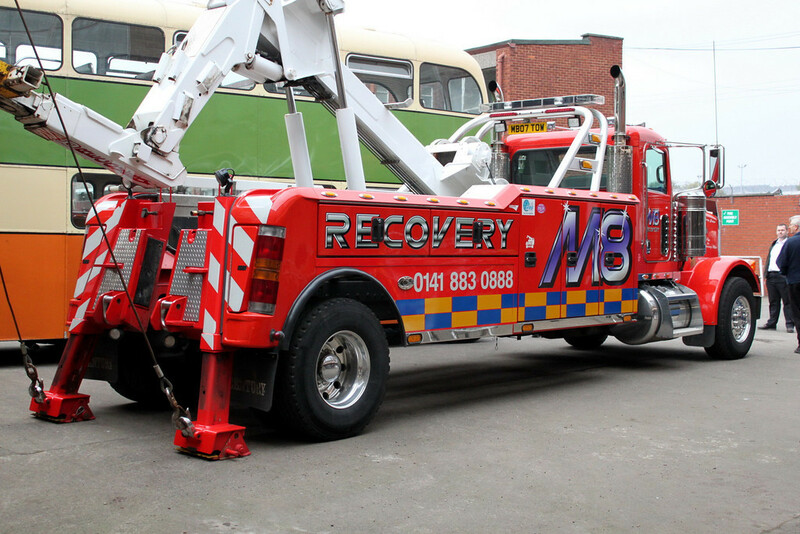 For more information about our breakdown recovery services in and around Glasgow call us on 0141 883 0888.